Club Penguin Cheats by Mimo777 Club Penguin Cheats by Mimo777: Featured Igloos: August 21! Check out the Club Penguin Featured Igloos for this Month! Kc Floppy nominated their friend Zekev. 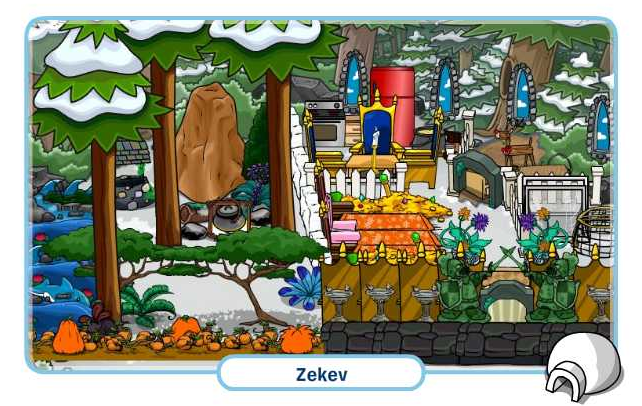 They've got an igloo fit for royalty, and I'm loving the pumpkin patch! 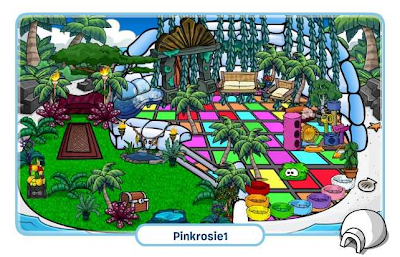 Candytwirl72 nominated Pinkrosie1's tropical-themed igloo. Love all of the plants and vines! Bubbles45932 nominated Redfish2123's igloo. Looks like an epic place to have a party, don't you think?! 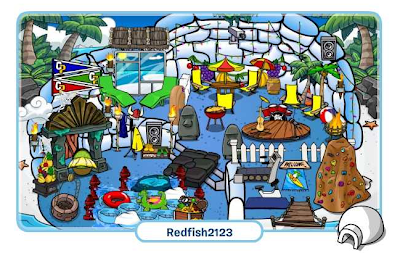 Did you nominate a igloo?